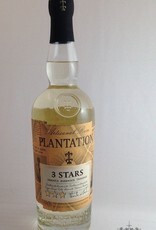 A large majority of rum producers offer a white rum variety. Maison Ferrand wanted to produce a white rum that would stand out from the others using rums aged and unaged and taking advantage of the exceptional talent of the House for blending cognacs. 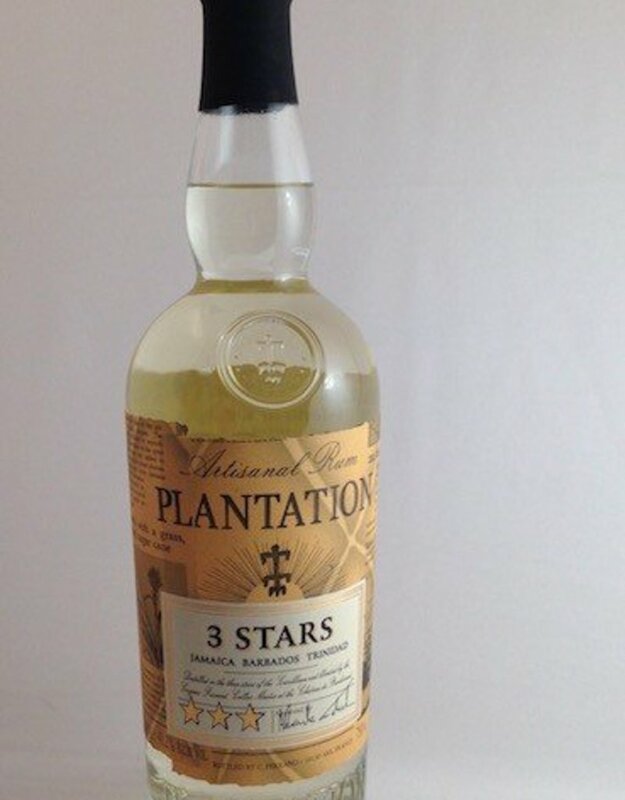 Plantation 3 Stars is a blend of rums from three islands: Trinidad (rum aged two or three years), Barbados (young rum), and Jamaica (old rum). This final blend was carefully thought out by our cellar master and each island brings its own aromatic characteristics.